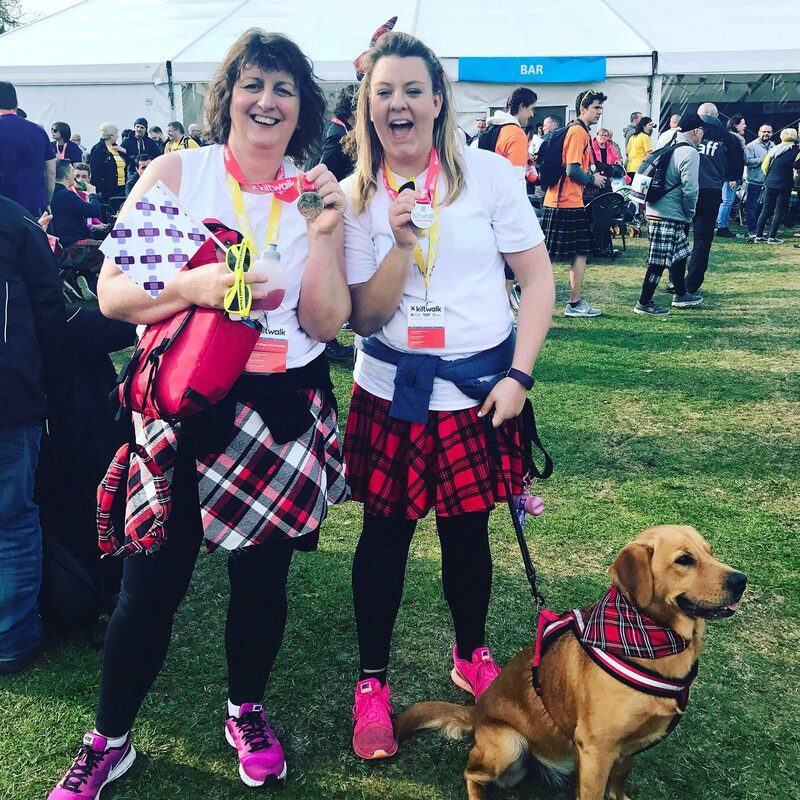 On Sunday the 30th April, staff from MAST Architects, including Daisy, our newest recruit for the day, the enthusiastic Labrador, took part in the annual Mighty Stride Kilt Walk as a fundraising event for our charity partner, Scottish Veterans Residences. 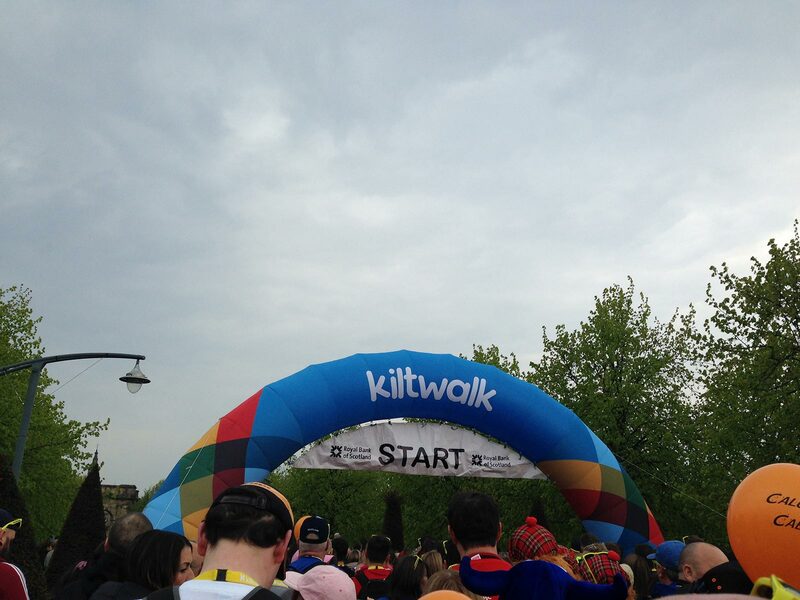 The day saw members of the MAST team walk the 26-mile distance from the starting point at Glasgow Green and finishing at Moss O Balloch Park. Others taking part completed the Big Stroll, 14 miles, from Clydebank to Balloch with the full team raising in excess of £1,200 for SVR.